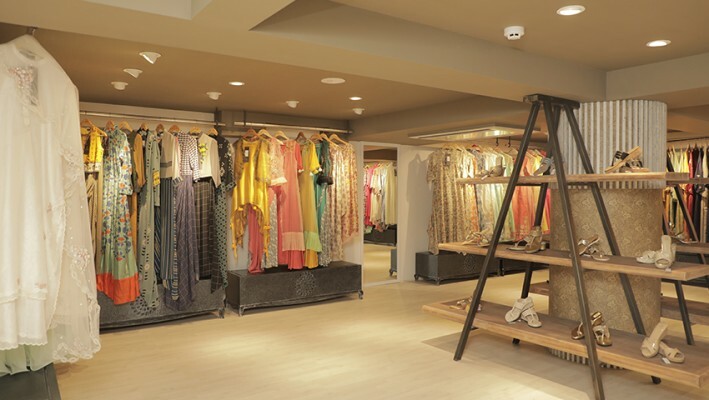 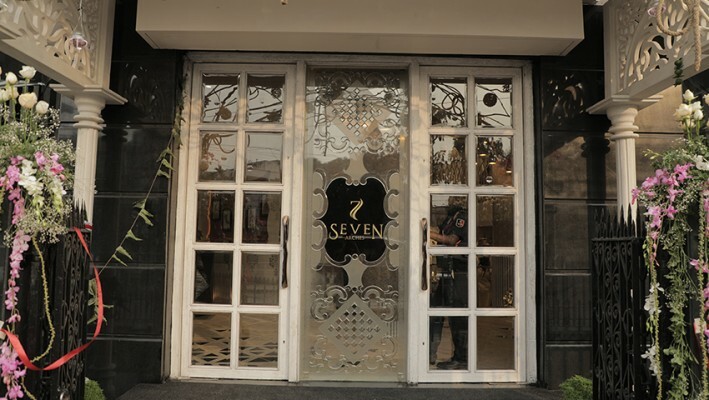 Having a vintage concept, Seven Arches, is a classy couture luxury boutique sprawled across 4000 square feet of area. 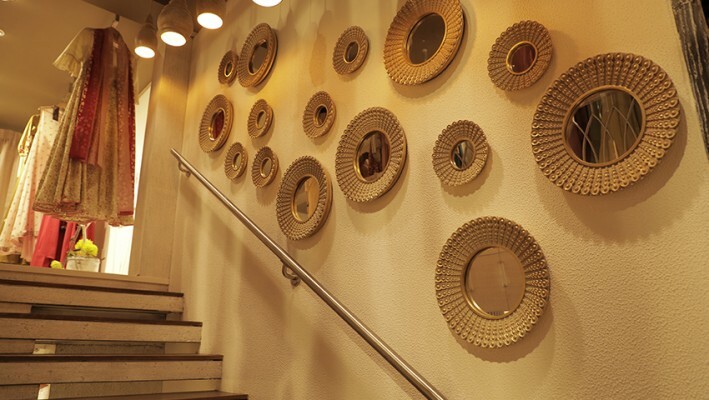 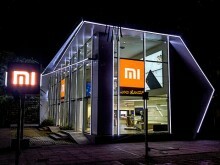 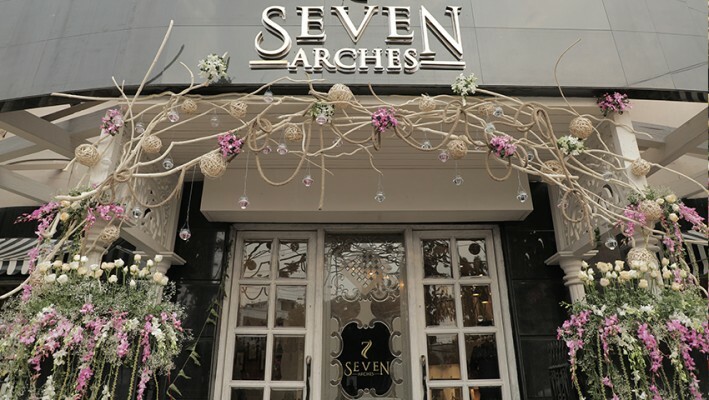 The name Seven Arches represents the seven arch shaped pillars present inside the store. 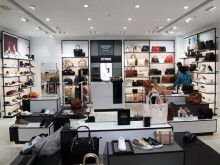 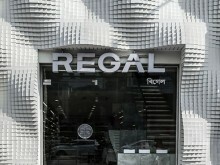 The store has distinct segments for both fashion and home décor with three-fourth of the area dedicated to apparel and designer shoes.